We look back with pride over a long tradition in timber construction. Our company’s success is based on our many years of experience with projects at various levels of difficulty and complexity. We build naturally with wood! No other material allows for such flexibility in processing while, at the same time, providing outstanding ecological and physical building characteristics. Living and working with wood corresponds to the spirit of the times, calling for naturalness, sustainability, healthy living and ecology. Our committed team is comprised of 100 employees. Each individual bears a share of the responsibility for our consistently high level of product quality. Engineers, architects, stress analysts and construction supervisors guarantee the planning reliability and professional realization of your building project. Experienced master craftsmen and journeymen implement your building demands in a very short time thanks to prefabrication at our workshop facilities. As a special service, we would be pleased to assist you as a competent point of contact for questions about financing. And even after the building phase has been completed, we will also remain an attentive partner. We look forward to serving you with comprehensive advice. 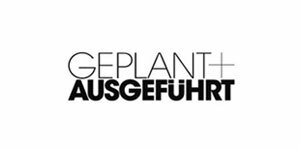 The German “Gesellschaft für Handwerksmessen” expressed recognition in conjunction with the 2016 International Crafts Fair. This 5-star award signifies the highest level of service and quality recognised by an accrediting institution. It’s tough on the company, but it means the best for you. 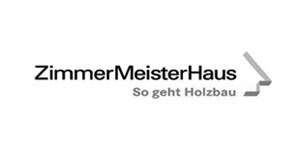 ZMH is an association and network of highly productive timber construction companies in German-speaking countries. 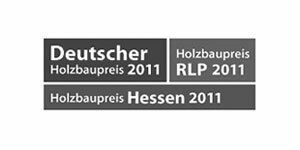 It is the leading quality label for timber home construction, representing over 1,500 building projects. 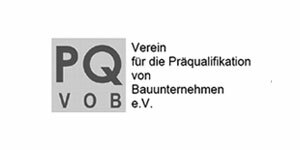 The Ochs GmbH company, 55481 Kirchberg, GE fulfilled the criteria for admission into the German association ZimmerMeisterHaus-Gruppe with respect to quality and specialised knowledge in 1995 and was granted permission to use the trademark ZimmerMeisterHaus®. Furthermore, the member has lived up to the ideals of the trademark and has contributed to a sound and successful development of the groups within the association as well as to the individual concept of timber house construction. For this we express our sincere appreciation and recognition. 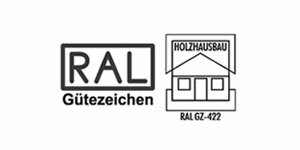 The RAL Seal of quality for timber home construction established for the first time uniform standards of quality for both the craftsmanship as well as in the industrial aspects of timber construction. It applies to all modern types of timber construction and buildings, as well as to manufacturers, builders, banks and insurance providers. Certificate of compliance according to DIN 1052 (HFB). Testing facility for building materials and components. 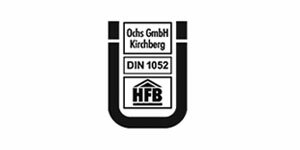 HFB Institute for the testing and development of building materials and structural elements: A high degree of building construction quality is warranted through quality monitoring by the HFB. 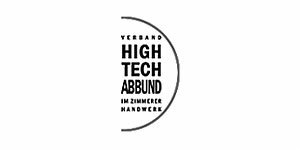 The ‘Verband HIGH–TECH–ABBUND im Zimmererhandwerk e.V.’ (German Assc. of high-tech joining in the carpentry trade) is a nation-wide association of operators that offer professional contract joining services. Our team together with Heinrich Werner Ochs during a visit to the B50 bridge construction project “Hochmoselübergang” near Bernkastel-Kues, GE. 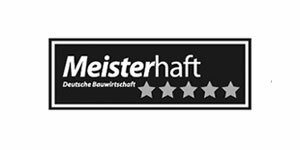 We were joined on the tour on 14 Oct. 2016 by a trained guide from the city of Bernkastel-Kues, who shared all relevant information about this large-scale construction project and the current building progress.